This little bar offers wings for every day of the week and then some. 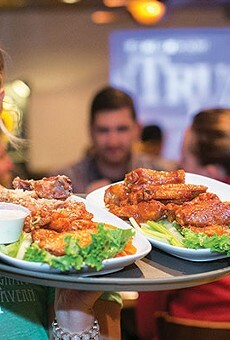 Get your wings seasoned one of 17 different ways, whether you prefer spicy ranch, buffalo or honey mustard. One dollar for wings, and 75 cents for boneless wings.